One of Cam's clients said: "Dr Cam is different to your normal vet. 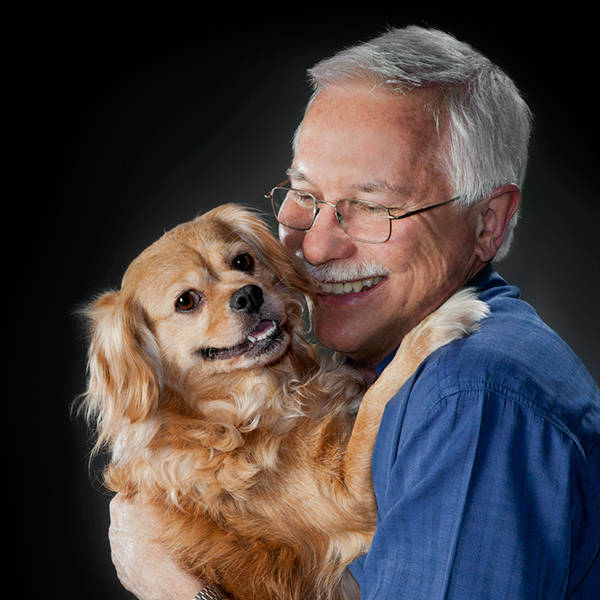 As a charismatic behaviour vet, Dr Cam brings an entertaining and scientific approach to pets living with mood disorders. He helps owners whose pets have major problems with aggression, anxiety, compulsions and other problem behaviours. Www.pethealth.com.au." Dr Cam helped our Ragdoll Mishka from being a dominant spraying female to a placid, well behaved and loving member of the family. Thanks Dr Cam!! Dr Cam! I have a question for you. What does it mean to be a veterinary behaviourist? You saw his video, you've read his reviews...there is simply no one better!! Cam was awesome in helping Teddy overcome his severe anxiety issues helping the whole family to manage him. Teddy was a handsome boy. Give him a hug from me. Cam has been a blessing to us. He has helped enormously with our very reactive German Shepherd and has a kind and caring attitude. He would make s great Bondi Vet. Dr Cam has the experience, knowledge and personality to be on tv. His interactions with pets are interesting to watch. He helped my cat Dudley, a little terror with his behaviour problems. A show with Dr Cam would be great to watch!! He's got his own brand already. Thanks! Dudley would enjoy the show I'm sure. Cam's a natural for Bondi Vet - wise, funny and so experienced in helping troubled pets. He helped our own dog (a highly anxious rescue) learn patterns of good behavior, and enjoy life! The day we decided to 'phone Cam for an appointment was a happy day for us all!